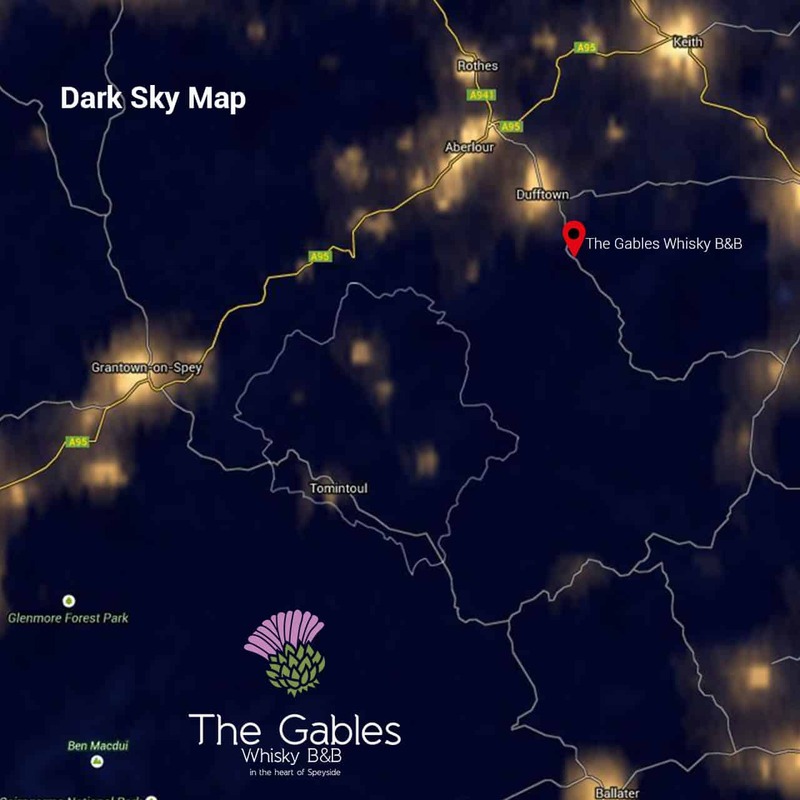 Did you know you can have a brilliant view at the sky when you stay at The Gables Whisky B&B?! Comfortable from our conservatory where we will provide you with sky maps. 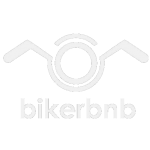 You can find more information on our website.